Kenneth Lundgren is the CEO and head coach of Elite Endurance Training Systems, a coaching company that provides personalized training programs for endurance athletes. 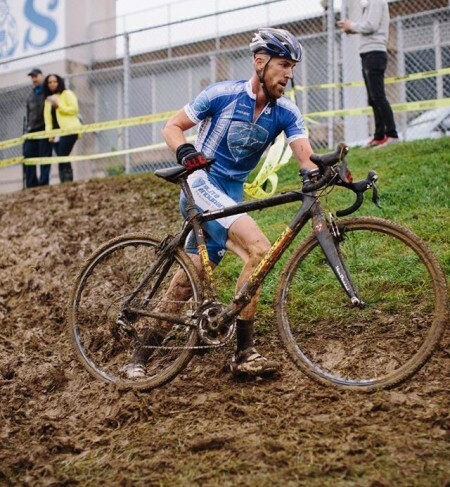 In the last calendar year, Elite Endurance athletes won 140+ races in all disciplines, 1 National Champion, 16 State Champions in road, MTB, and cyclo-cross, and 1 bronze medal at Nationals. Ken is the region’s fastest and most decorated time trialist, winning 50+ TTs in his career, winning the TT Cup in 3 consecutive seasons, setting 13 course records along the way. In his final season racing in 2014, Ken won every Pro/1/2 TT he entered and won 7 Cat-1 MTB races. Today he enjoys retirement and is a full-time coach for Elite Endurance Training Systems.